I post the below article written by Stewart Sallo in the Boulder Weekly titled LADIES AND GENTLEMEN, NOT THE GRATEFUL DEAD not because I agree with it, but to represent part of the experience Dead-Heads are having. This article is far more cynical than I am. I would prefer to believe the remaining members of the Grateful Dead had the best of intentions here in trying to satisfy the many needs involved. And I think it turned out to be a far greater beast than any of them anticipated. Perhaps that’s naive, I dunno. 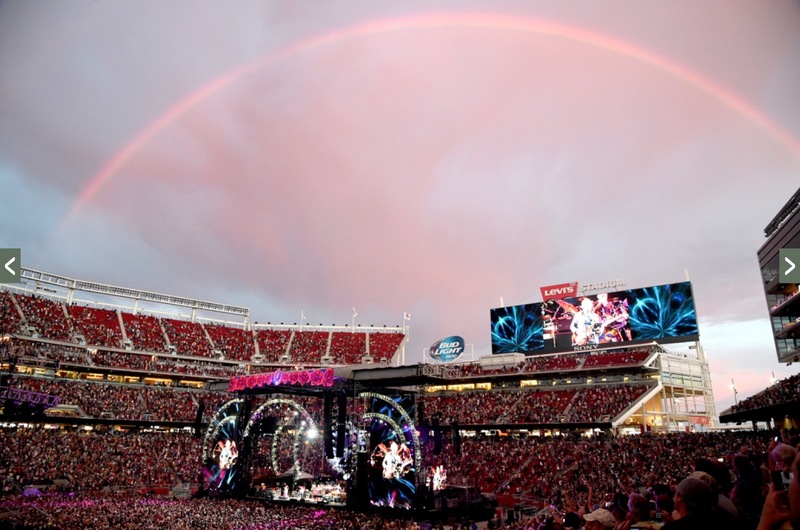 I can certainly see it as an opportunity to both celebrate the Grateful Dead’s 50 years AND make some money. This is, after all, one of the ways in which these guys earn their living. And they’ve hit retirement age now. They still play music, but they no longer tour and they rarely cut albums. So yes, this was also a chance to make some money. I hold no grudge with that. Artists should be paid and paid well. It’s just unfortunate that this event has also created much heartache and disappointment for many. 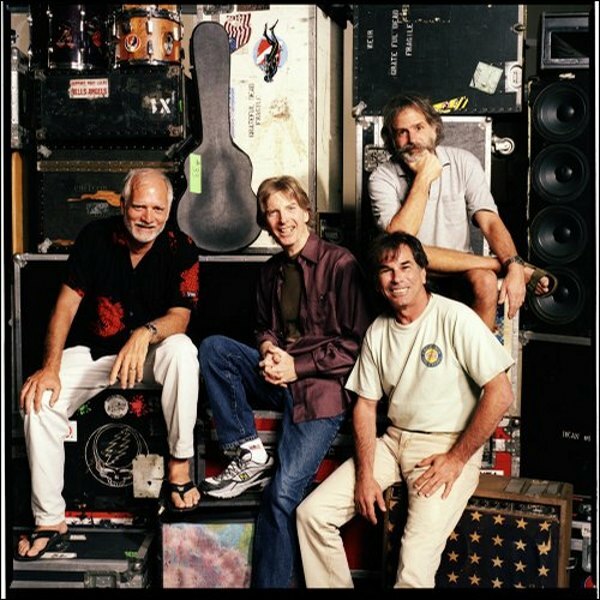 We all knew that the remaining members of the Grateful Dead were probably going to do SOMETHING to celebrate the 50 year mark. 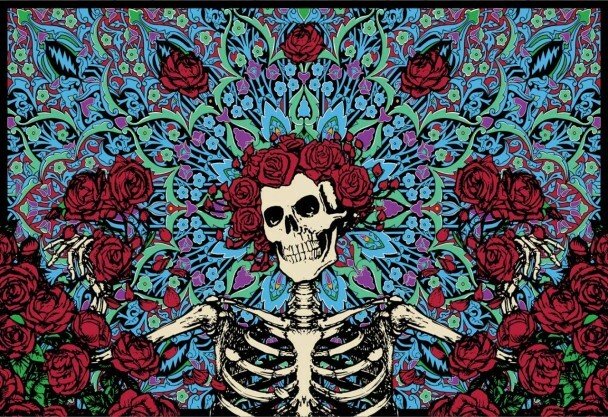 I was curious and a little uncertain about how I felt at the idea of celebrating the Grateful Dead’s 50th anniversary 20 years after Jerry Garcia’s death. 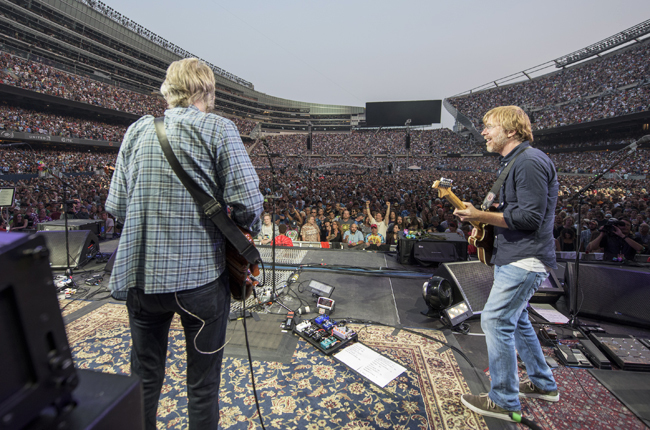 Since that epic loss, the Grateful Dead‘s remaining members have played both together and separately, but never under the moniker “Grateful Dead.” And appropriately so, in my opinion. Jerry Garcia wasn’t just a guitarist, he was one of the main reasons the Grateful Dead sound and energy existed at all.